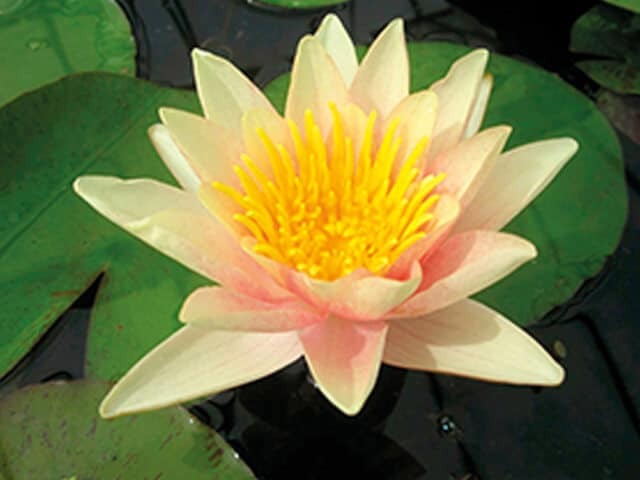 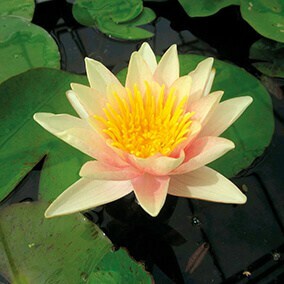 A lovely free-flowering changeable colour water lily with flowers up to 12cm that open apricot-yellow and change to orange-red. 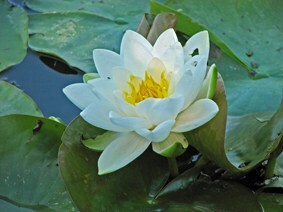 As an added benefit it is also fragrant! 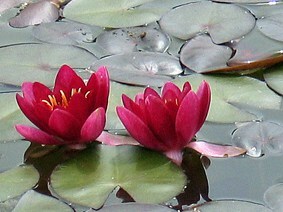 It has olive-green leaves with dappled purple marking which darken with age. 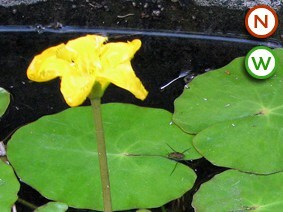 Suitable for small to medium-sized ponds.